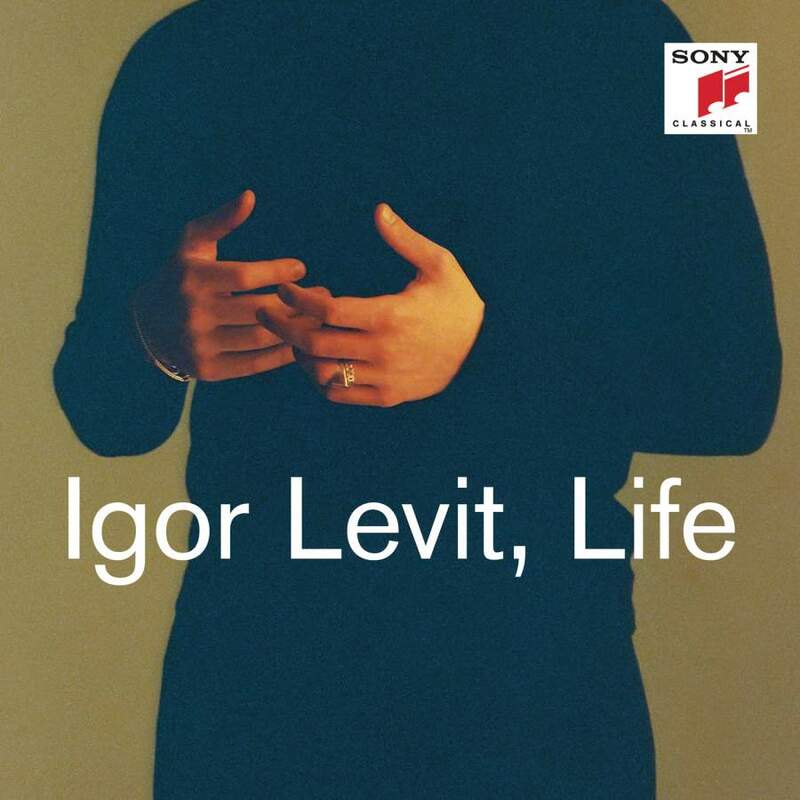 Sony took a bold plunge with Igor Levit’s first releases – Bach Partitas, Beethoven Late Sonatas and a Bach/Beethoven/Rzewski marathon – the monochrome portraits and large type evoking East Coast pretensions and the ghost of a certain Canadian artiste. Such obvious image manipulation put me on my guard, but the proof in the eating won me over. This latest release is equally ambitious if more user friendly, easily digested in one sitting or sampled in bites. Levit conceived the program in response to the shock death of a close friend, however this is no conventional in memoriam but an intriguing meditation on the temporal and spiritual realms. Levit’s exemplar Busoni figures heavily and is cross-referenced with Liszt, Bach, Schumann and Rzewski. Busoni’s marvelous Fantasia after J. S. Bach is a free paraphrase on themes from three of Bach’s organ works weaved into a dark tapestry of sorrow and resignation. Levit follows with the inevitable Bach Chaconne but cleverly chooses Brahms’ cooler left-hand transcription over Busoni’s sumptuous elaboration. Schumann’s Ghost Variations is a disturbing relic of a failing genius, its minimalist repetitions pointing to the obsessive fixations that prompted the composer to commit himself. Those repetitions relate to the tolling bells of Liszt’s Parsifal transcription and both are complemented by Busoni’s Berceuse. The centrepiece is Busoni’s arrangement of Liszt’s gigantic organ piece, Fantasia and Fugue on the Chorale “Ad Nos, Ad Salutarem Undam”. Composed in the 1850s when Liszt was gadding about Rome in a black silk cassock, it is one of the masterworks that confound those who sniff at Liszt’s pretensions. Sacheverell Sitwell was amused that Liszt could create such an astonishing feat of metamorphosis on a ‘faked’ chorale from a grand opera by Meyerbeer. The organ original is an overwhelming experience hardly diminished by Busoni’s treatment nor Levit’s magisterial rendering. A torrent of notes is elucidated by his transcendental technique and touch, the massive occluded sonorities never congested. That keen ear for sonority is evident throughout the ethereal meanderings of Rzewski’s A Mensch or the wonderful slow burn account of the Liebestod, his exquisite touch disguising the hammers, the impossibly delicate final notes hanging in the air thanks to a superbly prepared instrument. The recital concludes with the cool balm of Bill Evan’s Peace Piece – a stroke of genius. Don’t be put off by the high-falutin’ concept, this is something rather special.